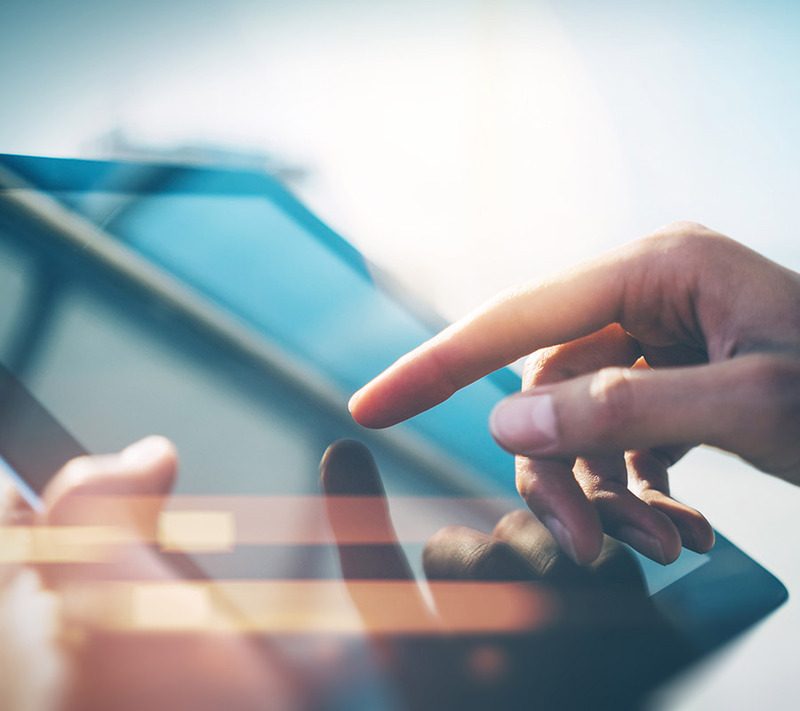 FIN/S is a modern and effective software solution for financial institutions, designed to enable customers focus on the areas where they can create value and higher returns. FIN/S is a web-based multi-channel platform that can be promptly and efficiently implemented to support the needs of financial executives and officers. Based on an embedded workflow builder, FIN/S helps organizations configure their own workflows according to their principles, culture and experience and thus create the ideal flow for maximum efficiency throughout all Front, Middle and Back Office operations. FIN/S is also accompanied by a Model Business Package, a set of ready-to-use intelligent workflow prototypes that incorporate standard business practices from the international market. With its Model Business Package, FIN/S is firmly designed as a turnkey solution that can be implemented in just a few weeks, directly delivering the benefits of international experience. Through a smart and efficient environment, FIN/S helps users by offering the options they exactly need, when they need them. FIN/S responds instantly by providing up-to-date and enriched information with only a few clicks, so the user can achieve a 360ο view easily, quickly, with no need to search through extended menus and multiple reports. When the browser window changes size, the entire application and its screens are automatically adjusted in order to be respectively resized and legible to the end user. Both the size and menu will scale to fit the viewing screen. FIN/S design supports multiple languages. Through a specified interface, translation into different languages can be uploaded. Currently, FIN/S is available in English and Greek Language. FIN/S is built with a three-tiered architecture that provides maximum security, scalability and versatility. The presentation logic layer. FIN/S is accessible from any browser used by the financial institution, both in LAN and Internet. A multithreaded middle-tier server where the business logic and communications is being managed. The Server tier is using IIS to manage the communication between FIN/S users and the Data tier level. The user does not have any access point to Data tier. Business Logic is being hosted and is running on this level to improve scalability. The Web Services available at this level offer a standard way to make the app available on other systems. The web services available to FIN/S are SOAP and REST. 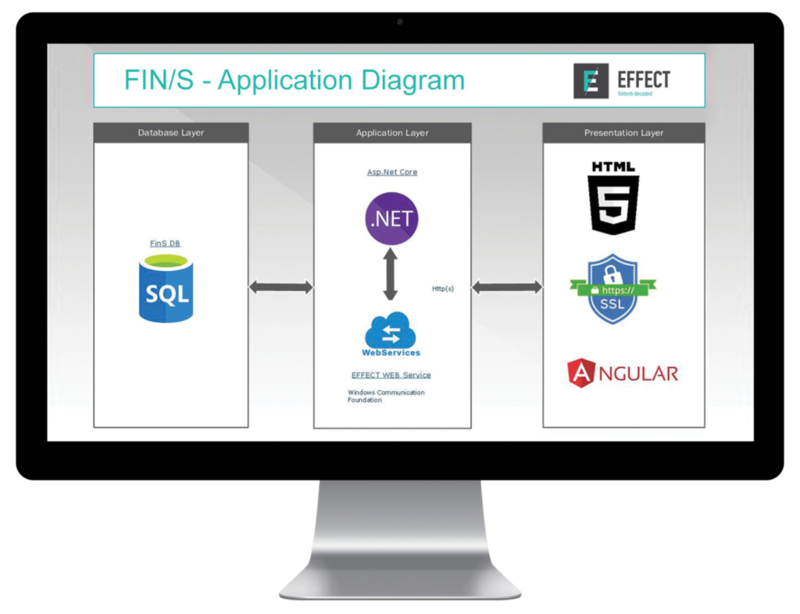 The data tier level in FIN/S architecture is based on Microsoft SQL Server and interacts with Middle Tier. Benefit from a state-of-the-art, smart and effective mobile app that provides all the information required for relationship managers or individual investors in a fast and secure way. 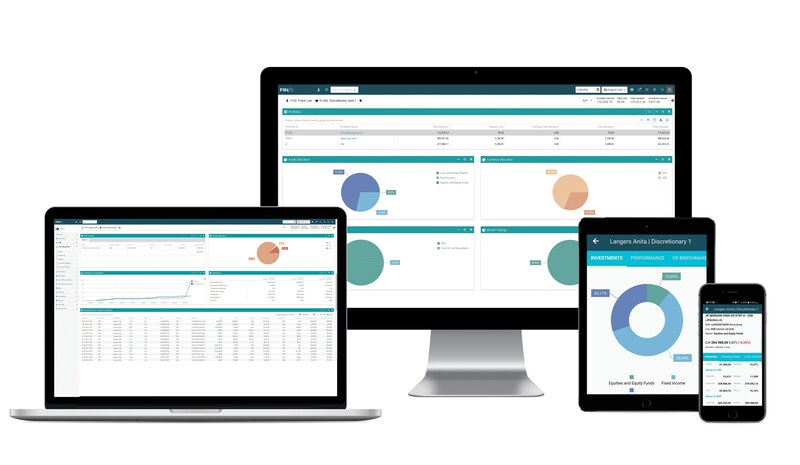 EFFECT FIN/S app is an innovative portfolio management solution available in two different versions for RMs and for individual investors who wish to keep track of their investments anytime, anywhere. It provides all the information required in a simple, fast and secure way, without any need for action from the Investment Organization. What is the current market value of my investments? How is my portfolio performing today? How and where are my assets allocated? Do I have any pending actions for my portfolios? Have my orders been executed? What are the realized results from my sell transactions? How does my portfolio stand compared to the corresponding benchmark? Do I have any incoming messages from my investments Advisor? Why is EFFECT FIN/S app different? 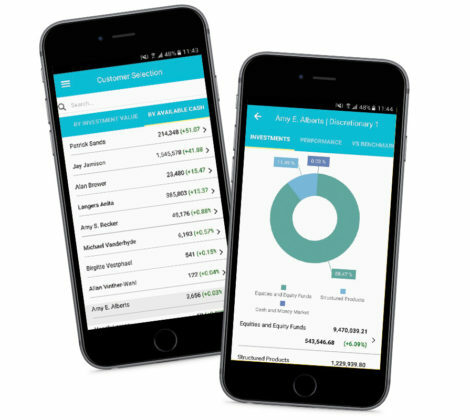 FIN/S app is available on any mobile device and allows access anywhere and anytime providing a 360 degree portfolio overview. FIN/S is available in Greek and English Language. More languages can be uploaded through a translation interface. FIN/S has embedded 2Factor Authentication Mechanism with a password send by email.